Detroit has become a mecca for artists and entrepreneurs thanks to cheap real estate and plenty of space to bring creativity to life, so it’s no surprise that a flurry of new murals and public art projects are enlivening run-down corners downtown. 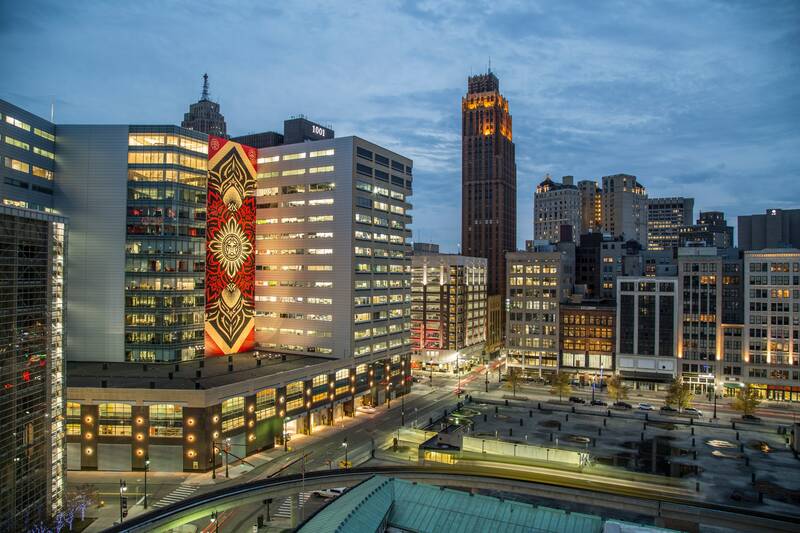 Last fall a street art festival brought in talent from all over the world to add color to Detroit’s historic farmers’ market, and last spring Shepard Fairey peppered the city with murals when he was in town for an exhibition of his works. 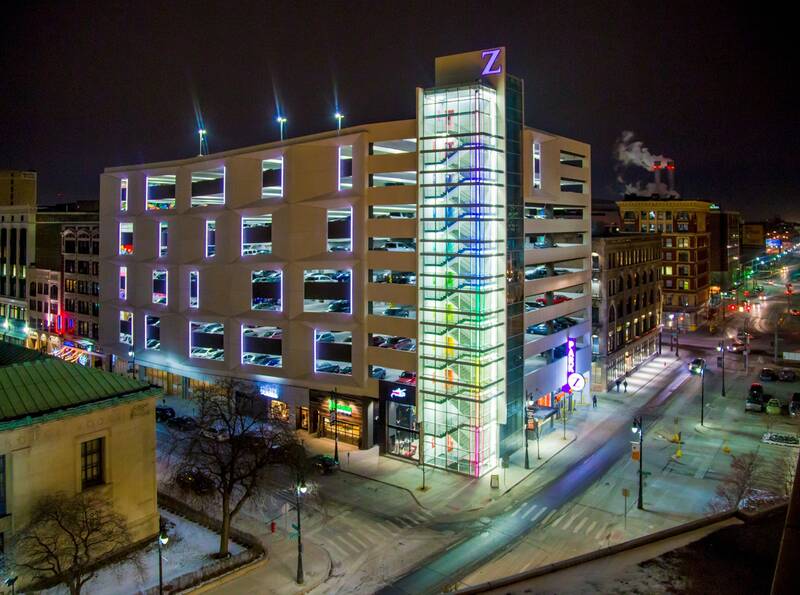 “The amount of public art that’s available just driving through the city has amassed to a critical level,” says Jesse Cory, founder of Innerstate Gallery. “We’ve reached a tipping point in 2016.” While all this new work is attracting attention and tourists, murals are nothing new for Detroit: It’s home to the 30-year-old Heidelberg Project, one of the oldest renegade art-for-urban-renewal initiatives in the country. 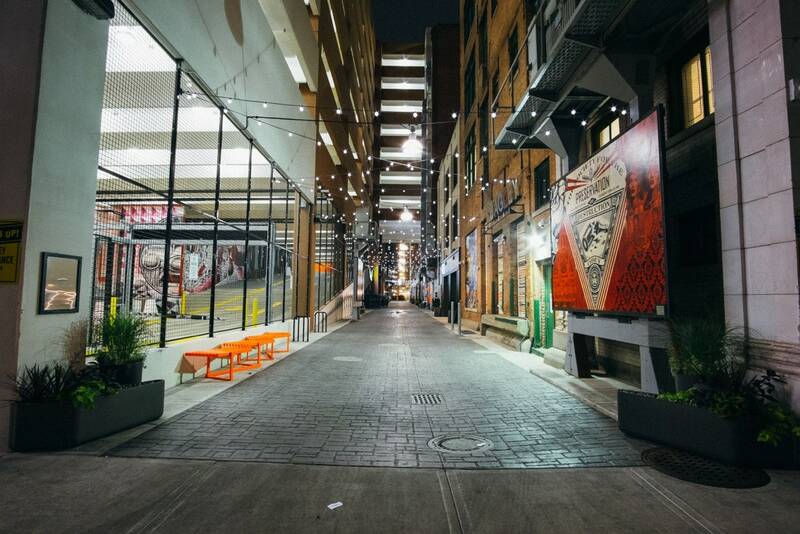 Here’s where to experience Detroit’s street art boom.